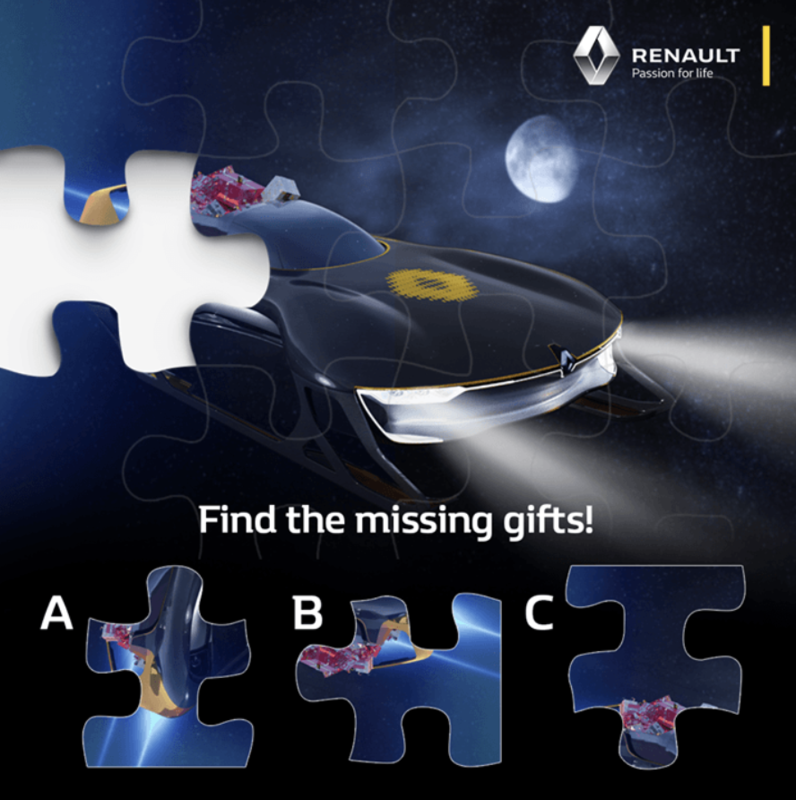 Take part in the Renault Guess & Win Contest and stand a chance to win a Bose Speaker worth over $200. Like Renault Singapore’s Facebook Page. Guess the correct Answer and comment on the Comment Section of the Picture. Visit their Facebook Page for participation details.